Happy New Year! I hope everyone has started the New Year with a big bang! I know I have. 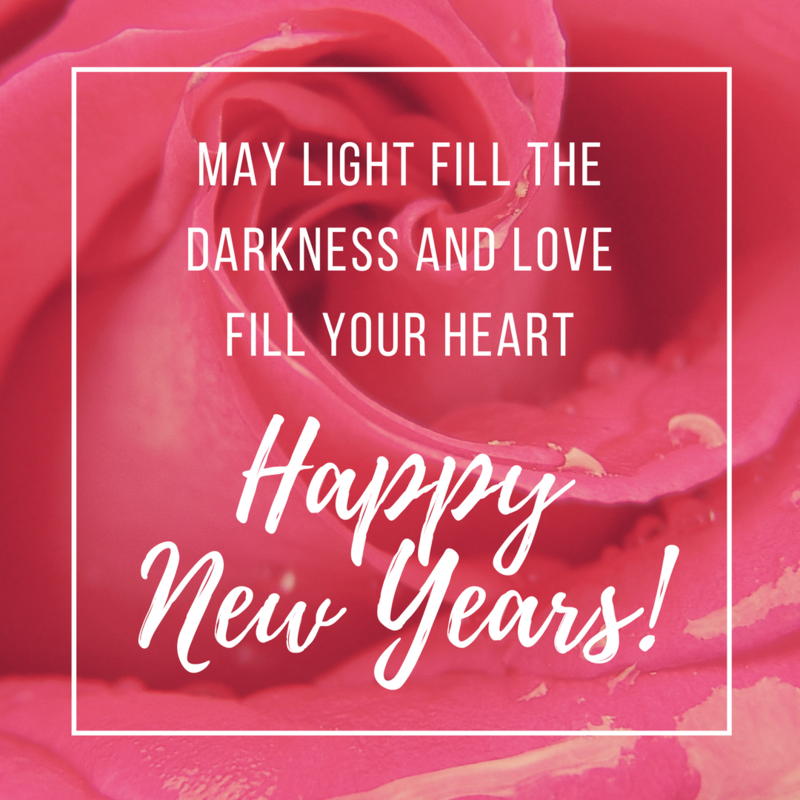 Between taking classes on meditation and Entrepreneurship I am also catching up with everything that got put on hold last year and I can now be found on Writer Amy Shannon’s Blog! 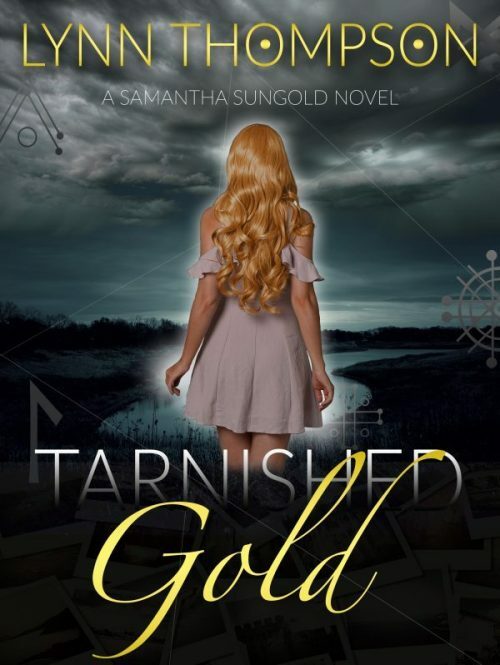 Last year Amy reviewed Tarnished Gold for me, posted it on her blog and in Uncaged Book Reviews and now my badge is officially on her site! Woot:) Amy is an amazing person to work with. If you have a chance check out her blog. You can find her and my badge here and the 5-star review for Tarnished Gold is here. Previous Previous post: Got Bitcoin or Litecoin?